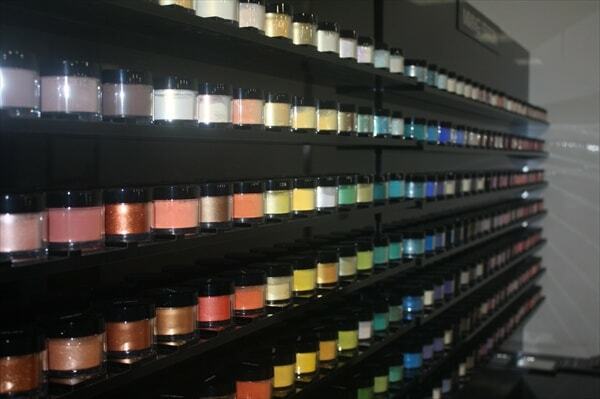 Polish makeup brand, Inglot, opened their second store in New York in the Chelsea Market and it is filled with products that makeup junkies are sure to love. There are so many options and combinations that you can choose from. Their opening event was a nice affair with store personnel on hand to help with questions. The Hair Room Service was present to style attendees’ hair. 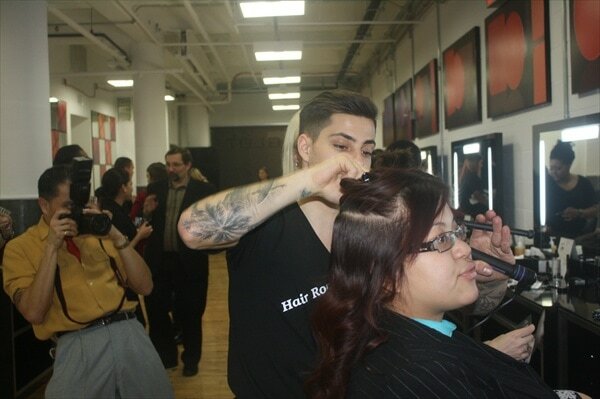 Makeup artists and a manicurist helped guests beautify and experiment with the products. The products are all labeled by numbers for easy access. 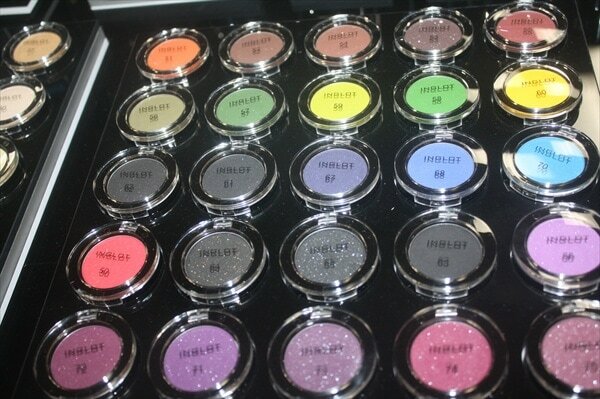 Inglot’s Freedom System allows you to mix and match the colors or products you want. 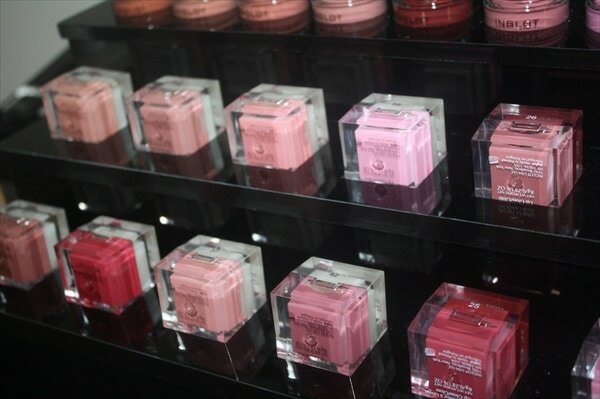 You can start with a case and the palettes are magnetic so they stick to the case. 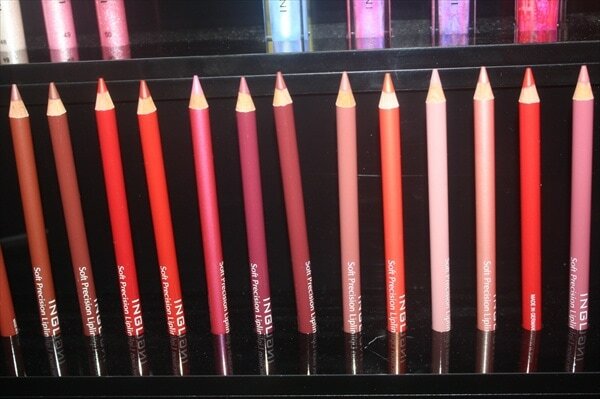 This is great for gals who want to try many different things without committing to entire cases of makeup. 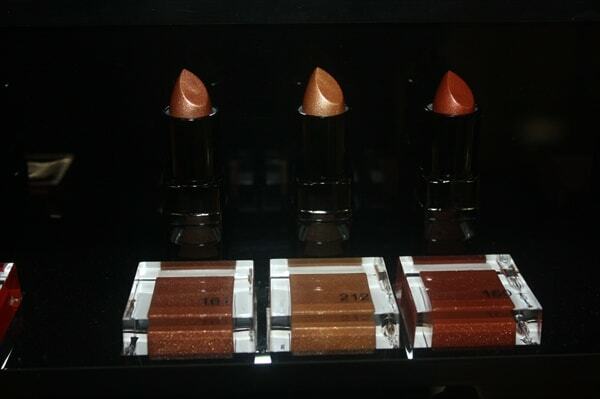 One of my favorite products is their AMC (Advanced Makeup Components) lipgloss in 544. Its an iridescent mix of pink and yellow. The crazy thing is that the color comes out exactly this way on your lips, lending a more 3D effect to your makeup. I also really like the AMC Pure Pigment Eyeshadow in 85. Its purple and green eye shadow, in one. Its perfect for when you want to experiment with your look. This shadow is also highly pigmented for even coverage. 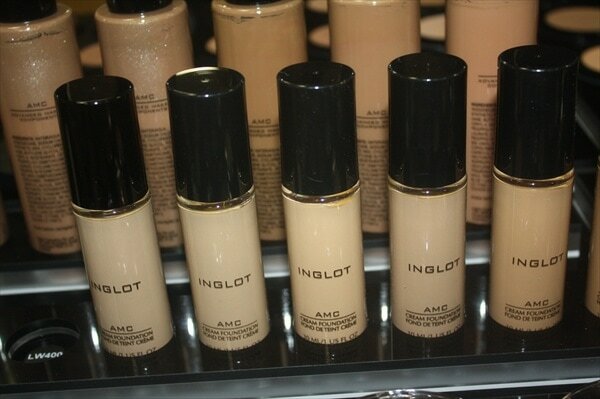 To see more Inglot, go to www.inglotcosmetics.com or visit one of their 240 stores nationwide. OO LA LA…LOOKING SO GOOD, AND STYLING. I HAVE NEVER HEARD OF THIS PRODUCT UP ON THE SACRED MOUNTAIN IN FLAGSTAFF, AZ. Hi just to let you know, INGLOT is a Polish brand, not from the U.K. In fact, it is not available across the U.K. – they only have 1 counter in an exclusive London shopping centre (Westfield). I know this as I am from the U.K. and have a Polish husband, and since we met 6 years ago I have bought INGLOT from Poland every time we went over to visit his family. You might want to ammend this article! It is a fabulous fabulous brand though and the quality and value for money is superb.